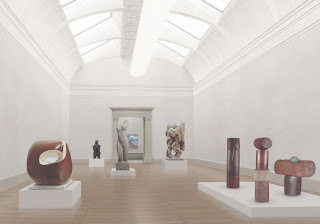 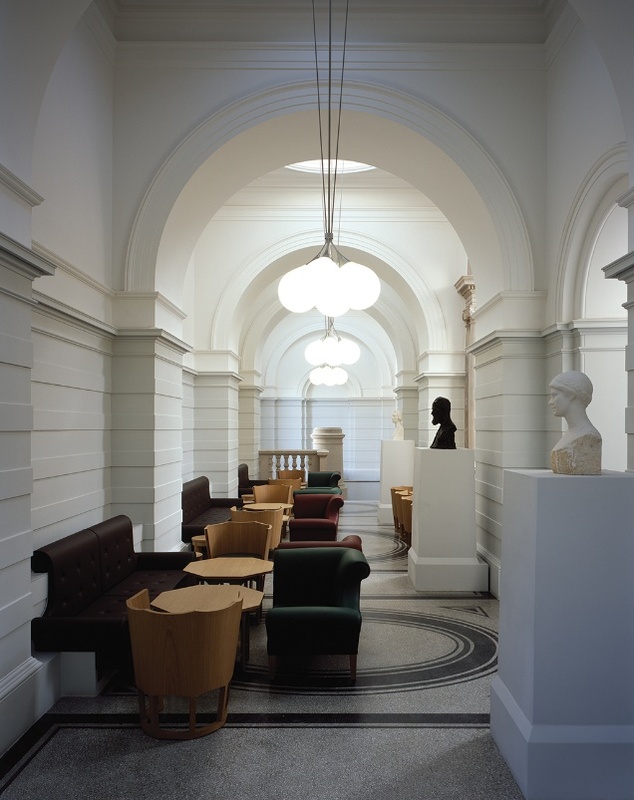 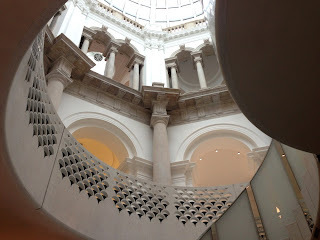 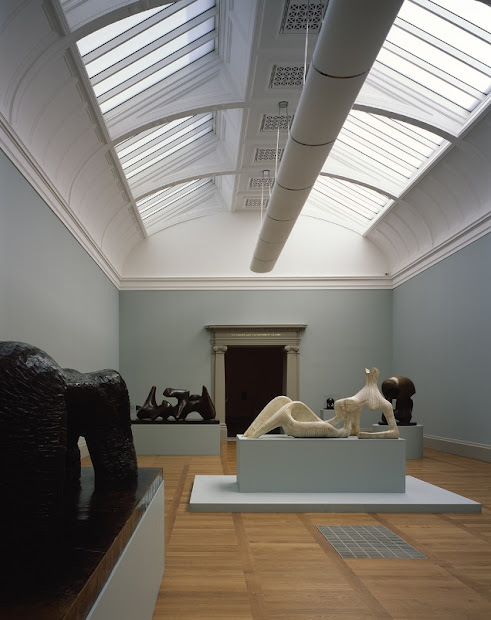 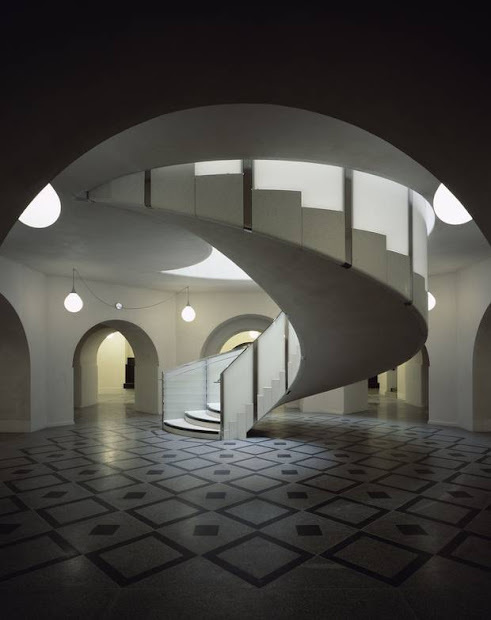 Caruso St John were appointed as architects for Tate Britain in 2007. 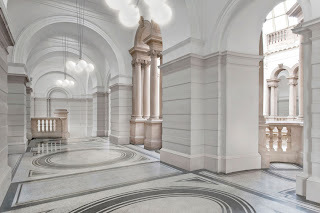 The long-term commission involved the development of a masterplan for the whole of the Tate’s Millbank site, building on the strength of the 2000 Centenary development. 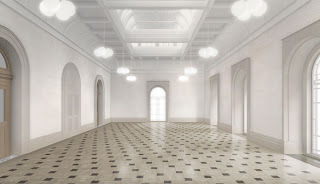 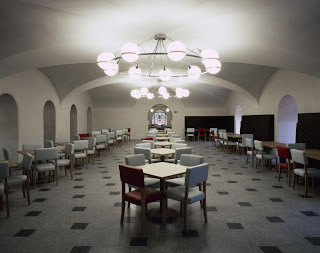 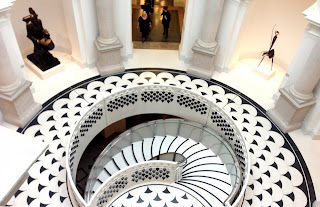 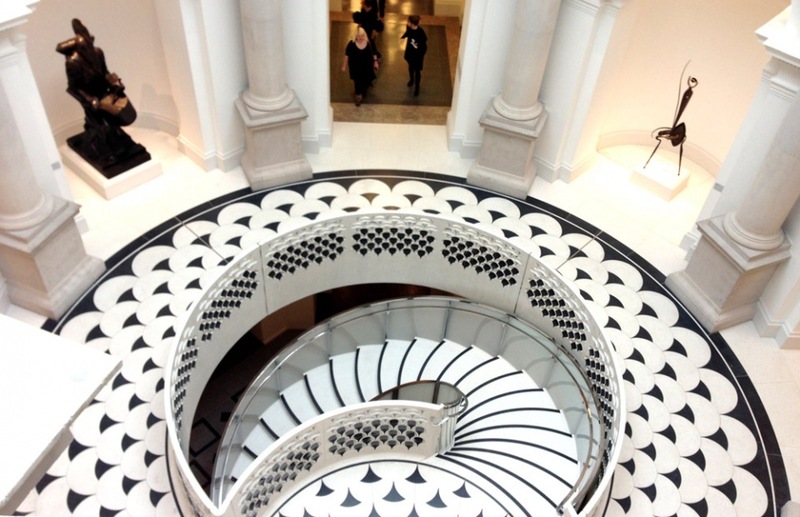 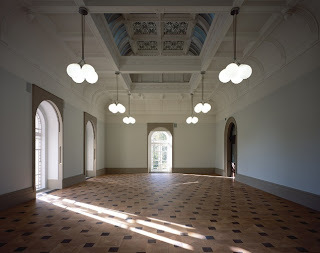 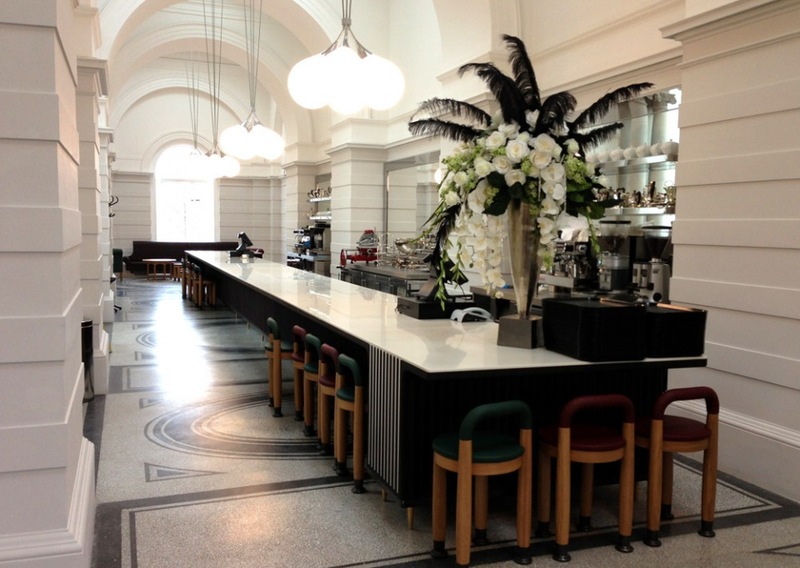 Caruso St John's project for Tate Britain opened to the public on 19th November 2013. 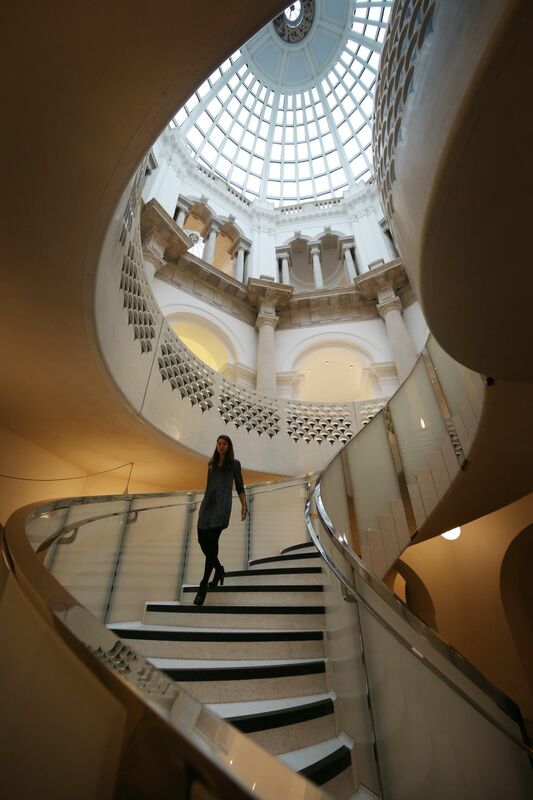 The project includes a new spiral staircase in the rotunda, public spaces on the lower level, and new facilities for Tate members on the upper level. 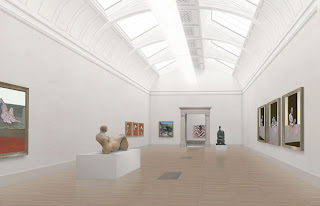 The first phase of the project, focusing on the restoration of galleries in the South East Quadrant, opened in May 2013. 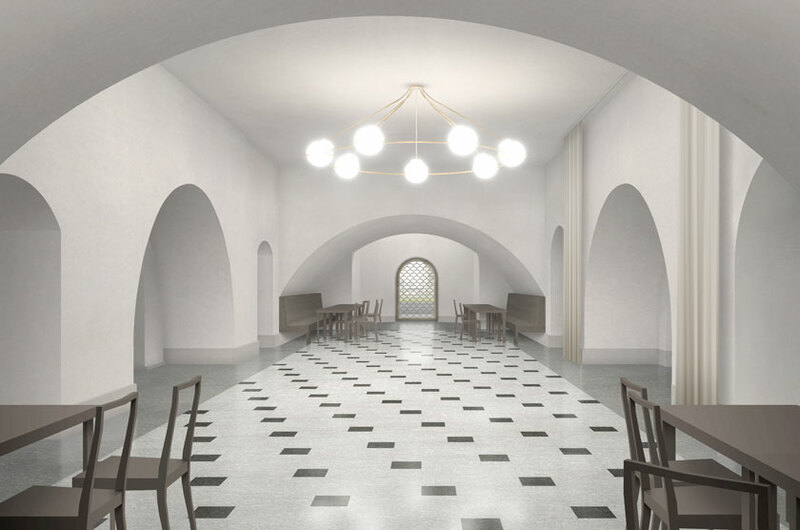 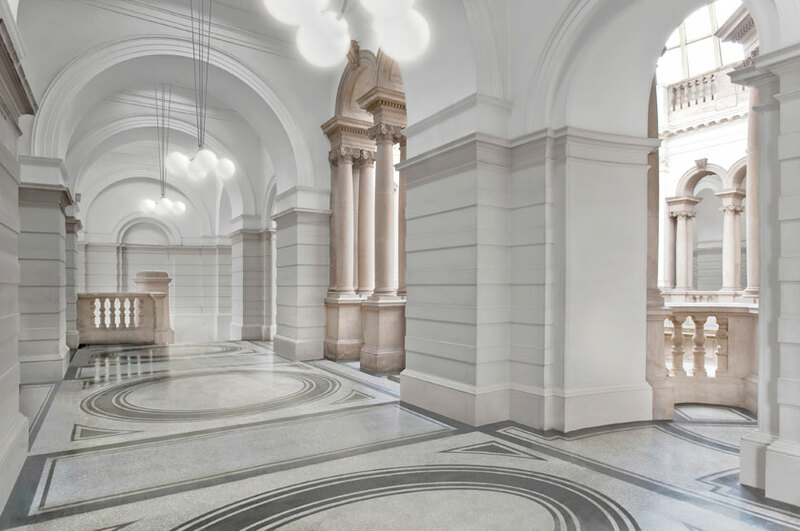 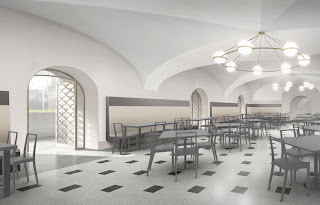 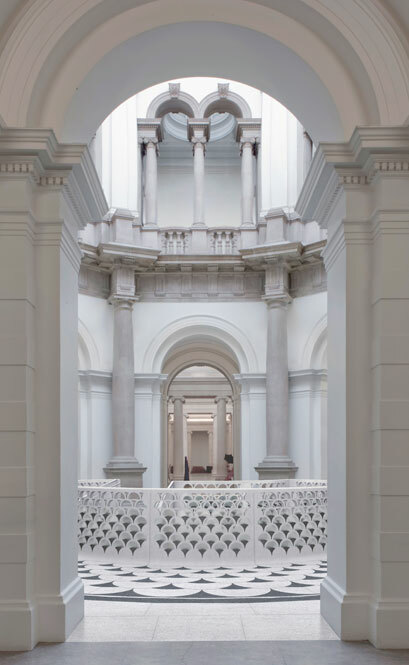 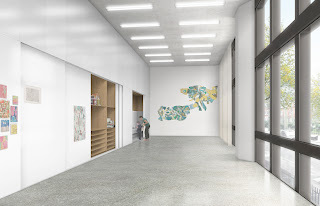 The £45 million project includes: the reopening of the main entrance to Tate Britain on Millbank, combining new architectural features with the excavation of the most beautiful original architectural elements of the building. The changes restore the historical logic of the building and include a striking new spiral staircase inside the entrance opening up access to new public spaces below; the reopening of The Whistler Restaurant, with its famous Rex Whistler mural, The Expedition in Pursuit of Rare Meats 1926–7, fully restored; and the new Djanogly Café, opposite the restaurant, which opens onto an exterior terrace. Both serve food made with seasonal British ingredients; contemporary interpretations of tables and seating inspired by leading British Arts and Crafts designers active in the founding year of Tate Britain – 1897; new learning studios located throughout the gallery including a dedicated schools’ entrance and reception underneath the Millbank Entrance steps; and a new Archive Gallery, presenting temporary displays from Tate’s extensive archive of artists’ letters and ephemera. 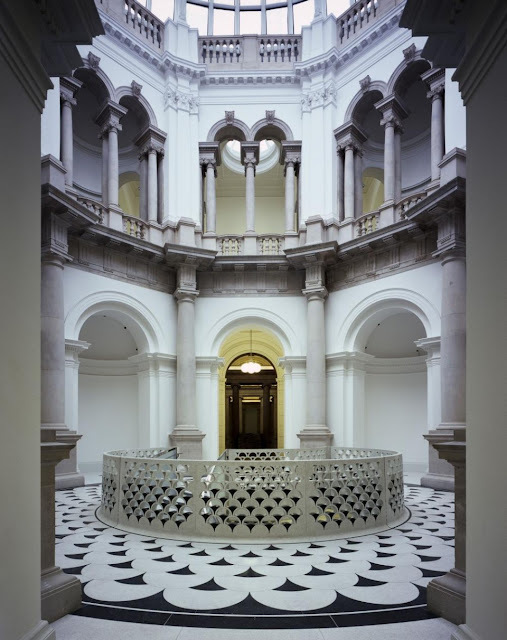 The first display by Paul Noble is inspired by the history of the Tate Britain site as a swamp and then a penitentiary; the opening of the circular balcony of the Rotunda’s domed atrium, closed to visitors since the 1920s, as an elegant new café and bar for Tate Members; and the Grand Saloon, a light-filled space overlooking the Thames created for seminars and events; and site-specific work to celebrate the transformation of Tate Britain by three contemporary artists: Richard Wright has designed handmade glass and leading for the eastern window in the Millbank foyer; Alan Johnston has created a ceiling drawing for the Djanogly Café; and Nicole Wermers has created a tea and coffee spoon for use in the Djanogly Café, Members Room and the Whistler Restaurant.